The question of rehabilitation often arises in the context of ending dolphin and whale captivity. 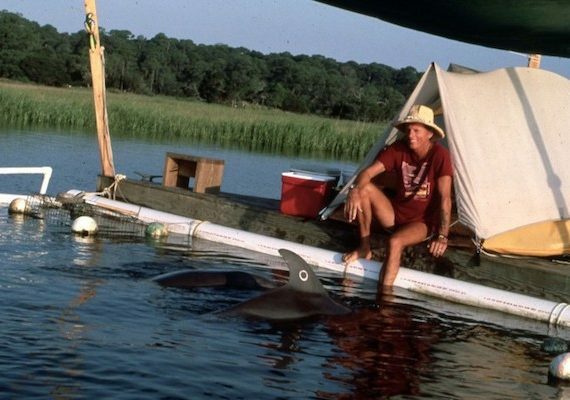 It is often believed that captive dolphins and whales, particularly those born into captivity, can never successfully be reintroduced to their natural habitat. 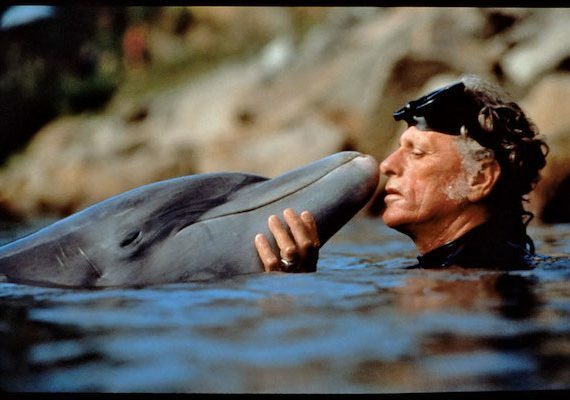 Ric O’Barry has pioneered readaptation for captive dolphins and demonstrated that it is possible not only for captive dolphins to survive in the wild, but also to thrive, under the proper circumstances.